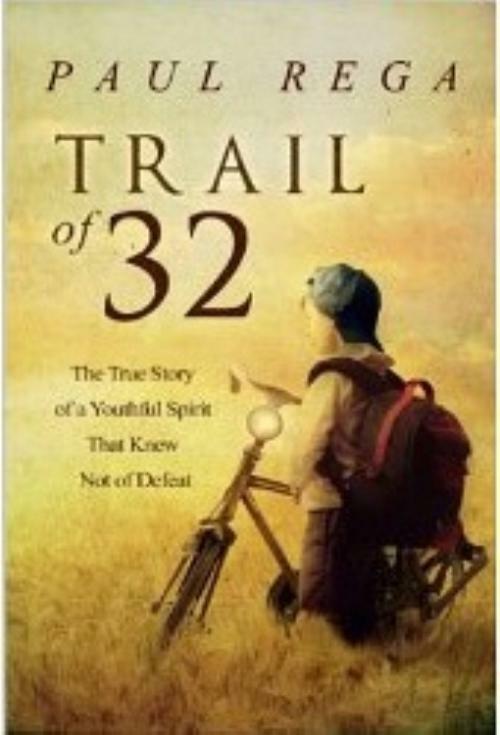 THE ASTONISHING TRUE STORY of a group of thirty-two boys and leaders who accomplished an amazing feat in 1972, when they rode their bicycles from Wood Dale, Illinois to Jacksonville, Florida. It was a simpler time--a common sense two-pedal world with realistic adventures, and everyday heroes. An innocence was lost when twenty-six young boys in a small rural town set out to accomplish something bigger than themselves. Their journey of nearly 1,400 miles would take them through eight states, crossing over the Great Smoky Mountains. It was a tremendous achievement--one that would be hailed as the longest organized bike hike in the history of Scouting. Written by Troop 65 Scout Paul Rega. Order your copy on Amazon.